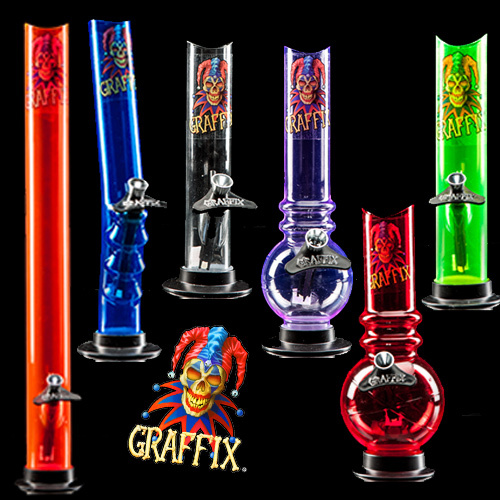 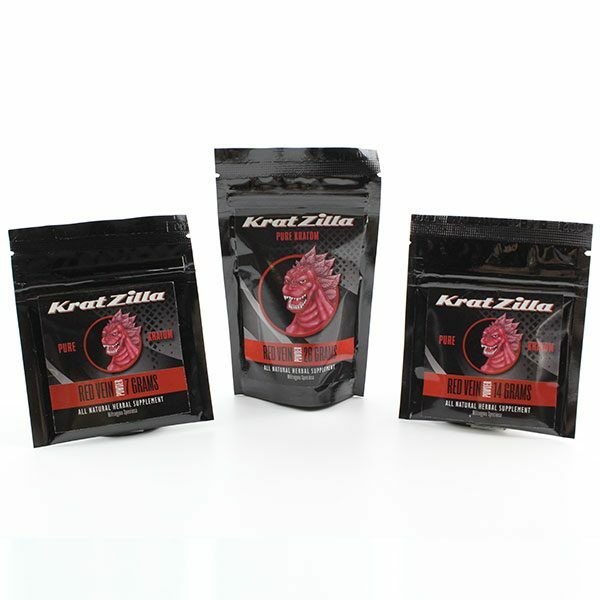 We know you probably love to go out on the weekends and get “cray”. 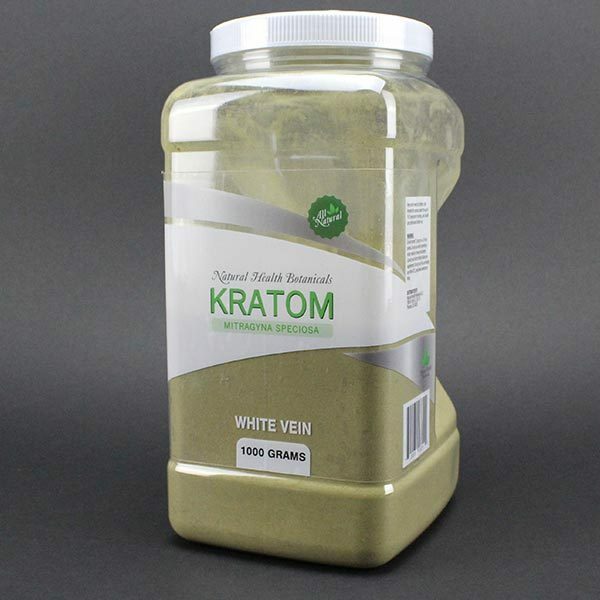 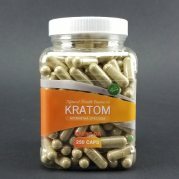 So, why not Get Kratom Kray the rest of the time? 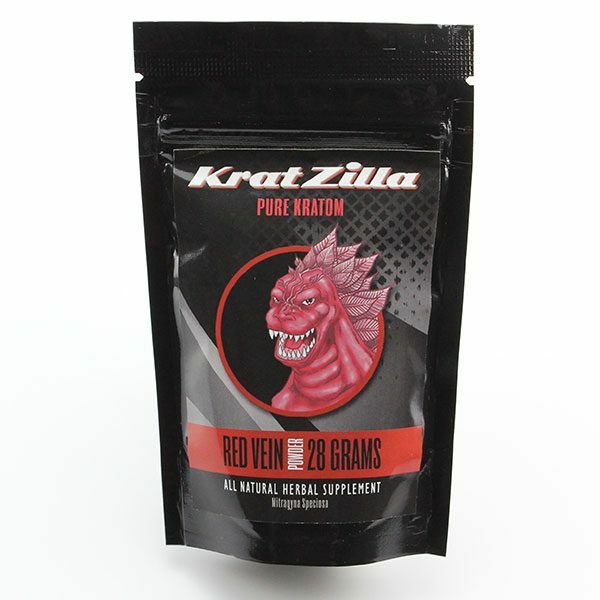 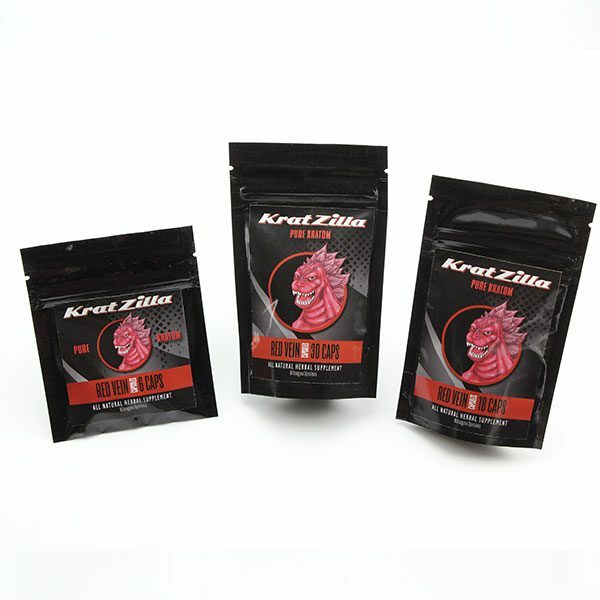 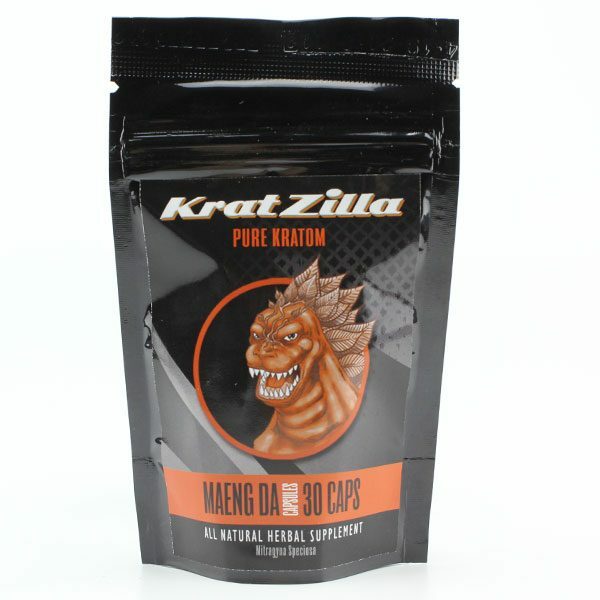 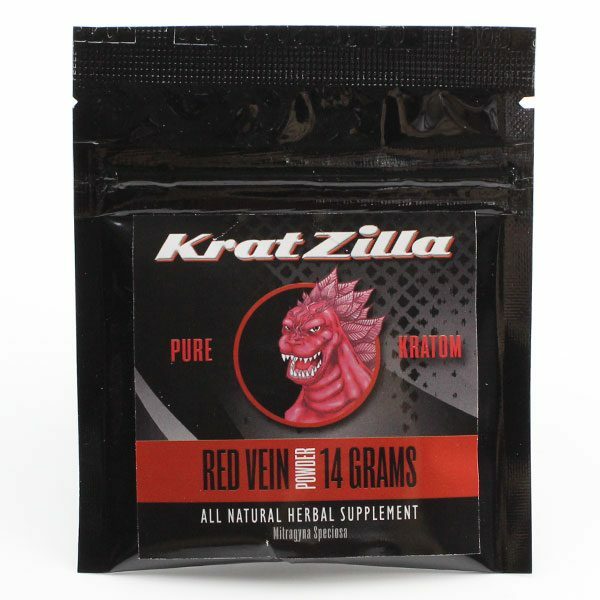 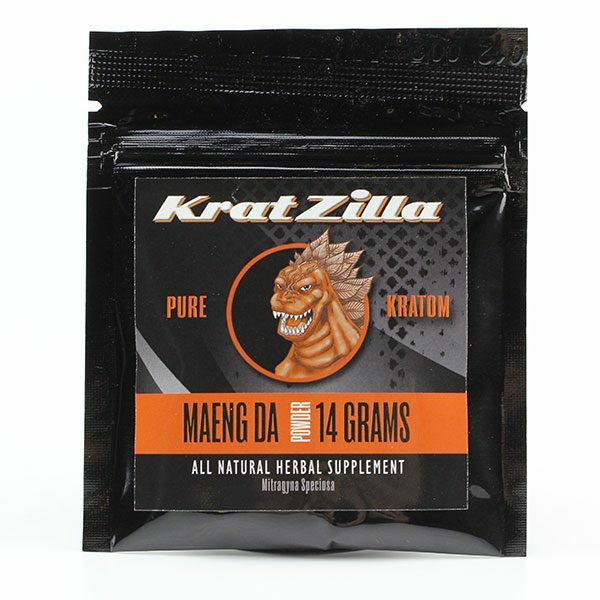 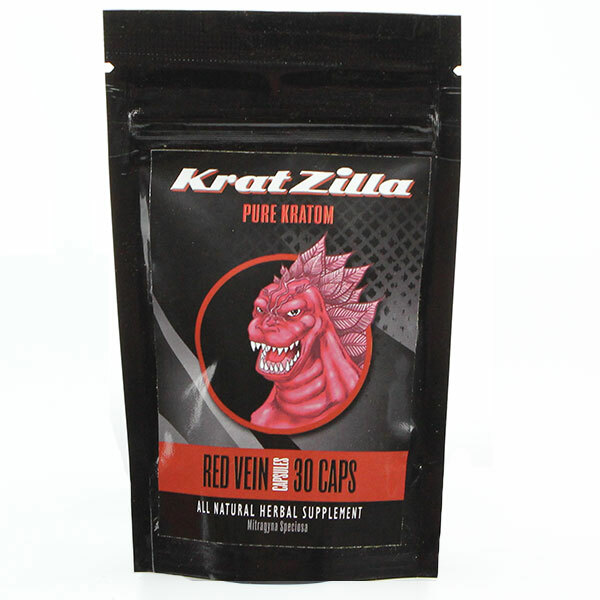 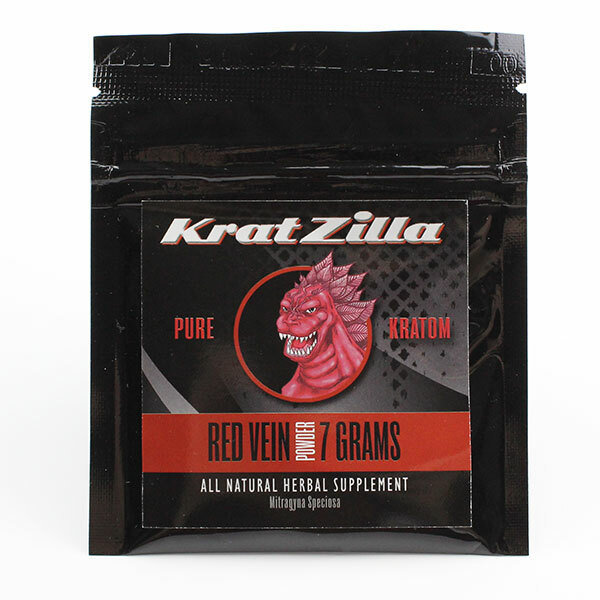 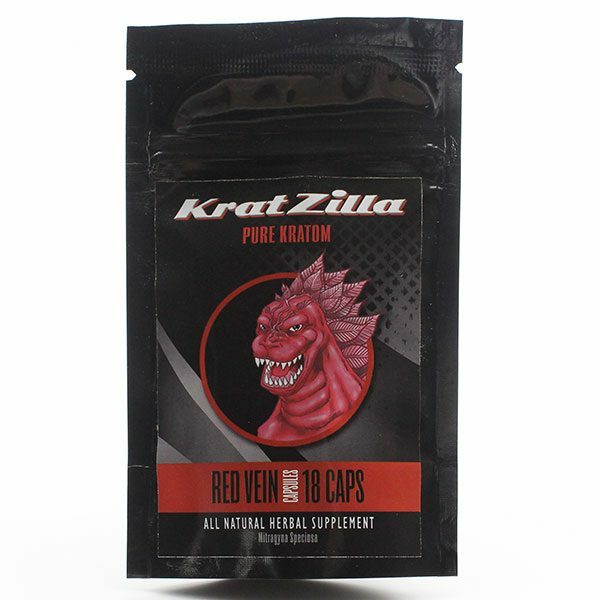 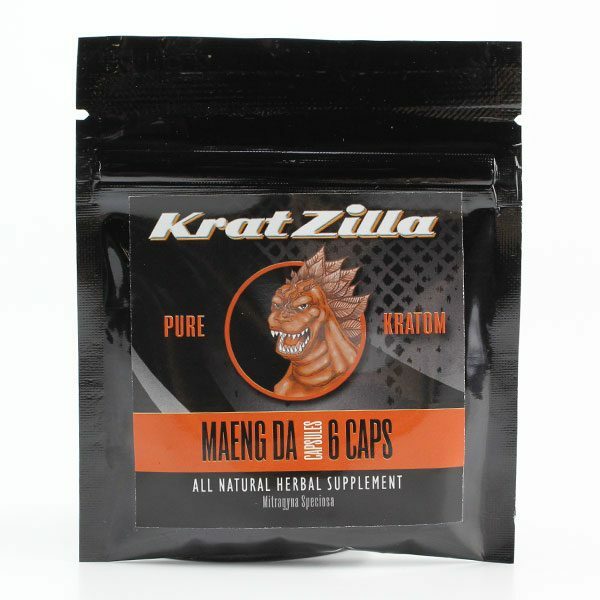 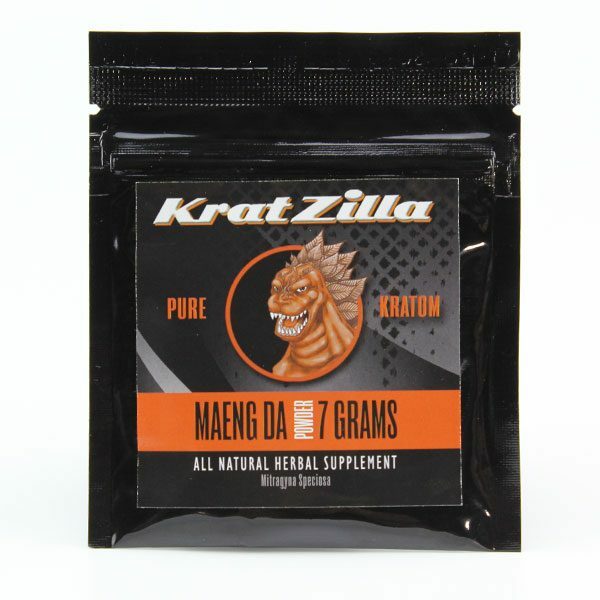 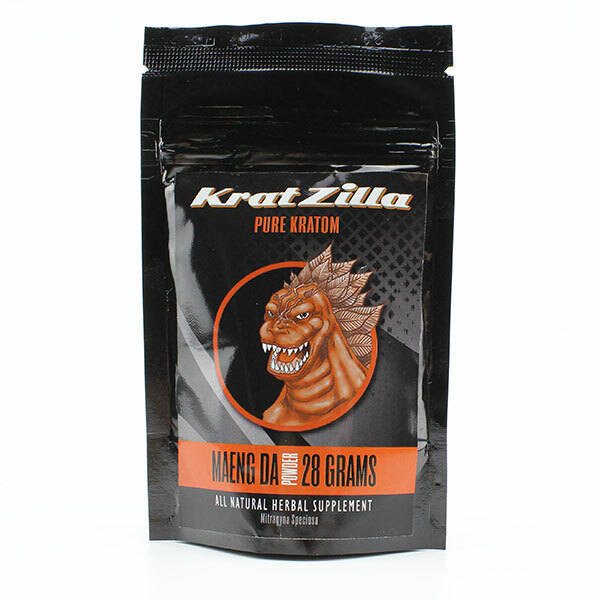 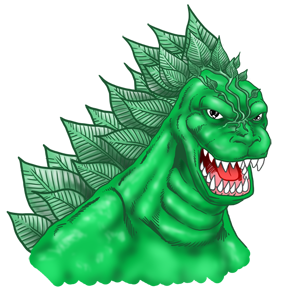 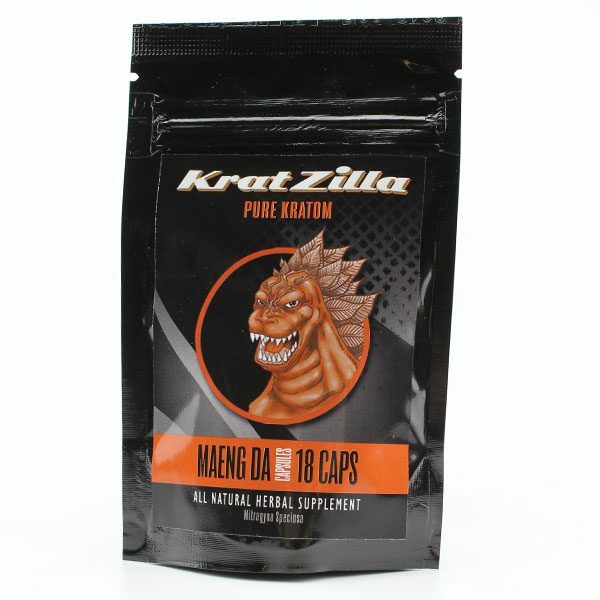 Our special Kratom package includes everything you need to get your shop going on the best Kratom around or revamp your already-awesome Kratzilla stock. 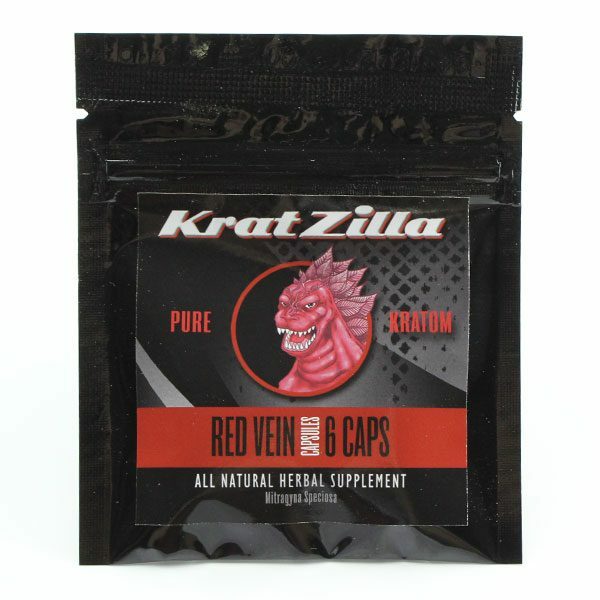 Now available in Green Vein, Red Vein or Maeng Da.